Old homestead after the fire. 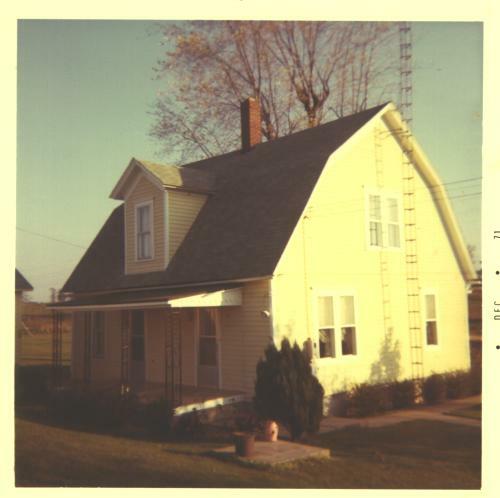 The old homestead in 1971. Roger lived here as did 4 generations of his family. 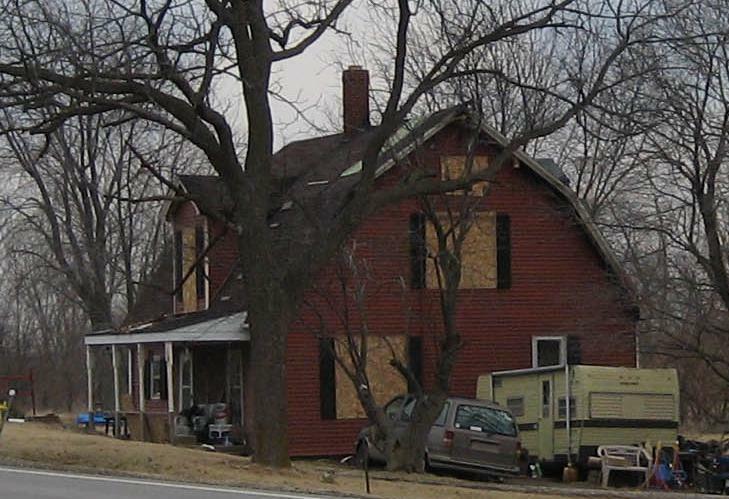 The old homestead after the fire.